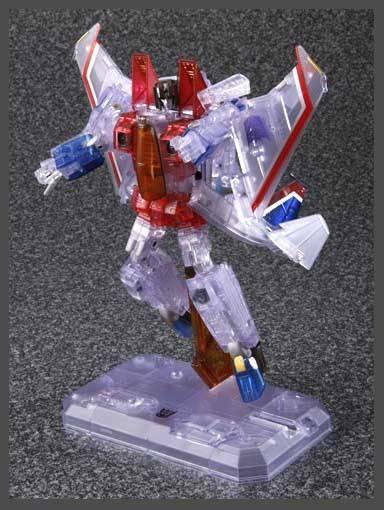 MP-03G Masterpiece Clear/Ghost Starscream is clear version of Masterpiece Starscream is akin to the Transformers Generations Clear Henkei Starscream, and the e-hobby reissue Starscream. 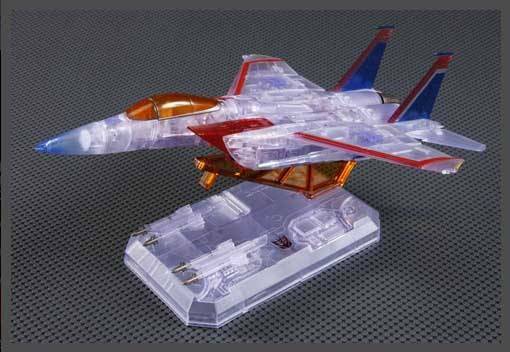 This Masterpiece comes molded in clear and transparent plastic, bringing to life the ghost of Starscream character from the G1 TV series so long ago. Comes in great looking display packaging. I love this figure. 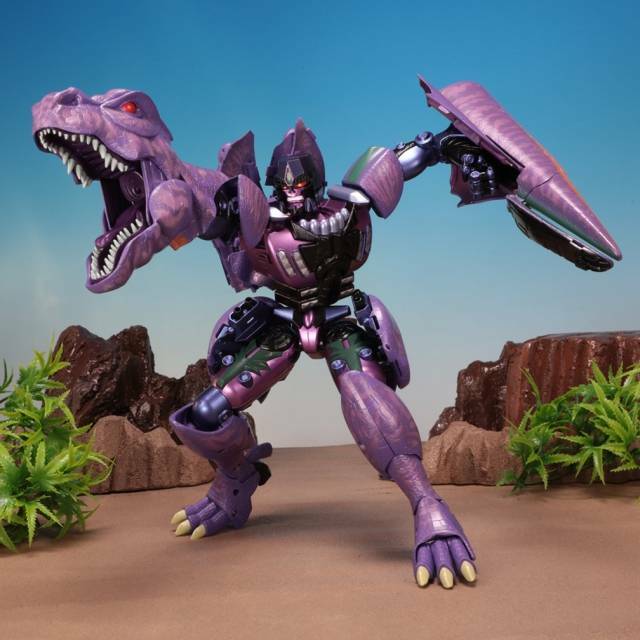 The clear plastic with the subtle purple tinge looks amazing. His plane form is incredible, with many moving parts. Love the look entirely, definitely worth every penny. 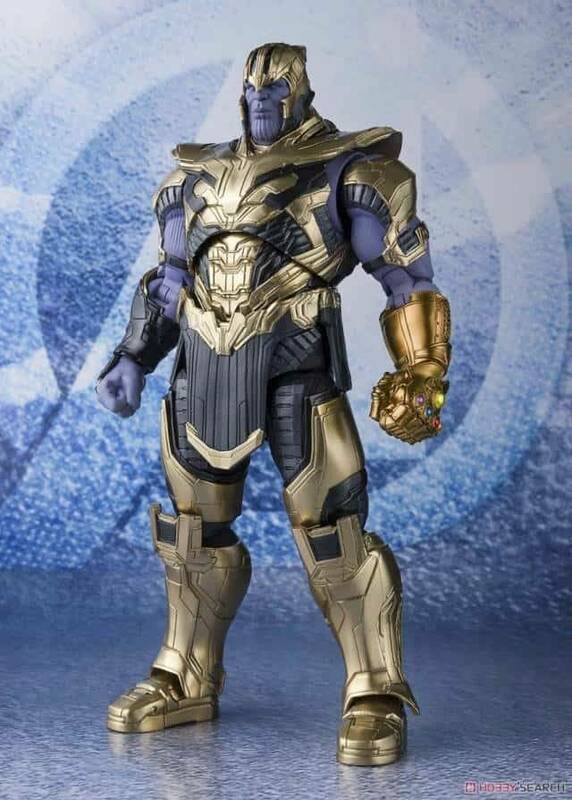 This figure looks great. I was on the ledge on getting Ghost Starscream, and then just went overboard. There's not much more to say than what's already been said. 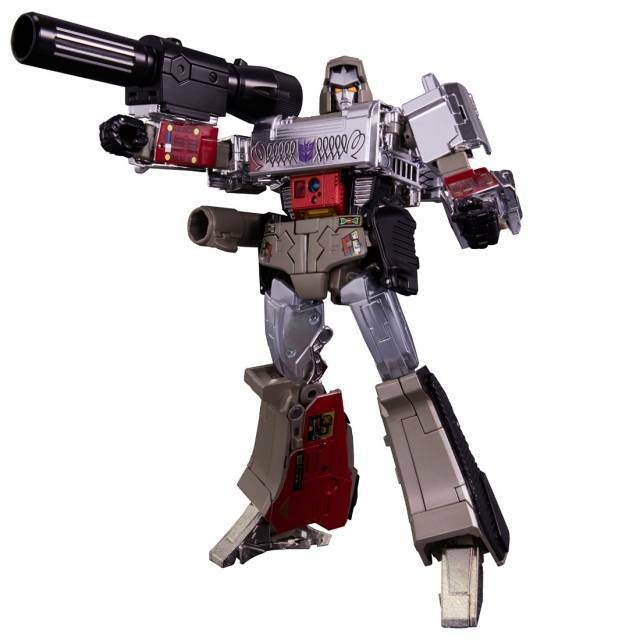 If you have sleep mode prime, the purple recolor megatron gun goes beautifully with Ghost Starscream. For a few bucks, you can rig a few battery operated LED's under the base to really create a ghostly appearance. 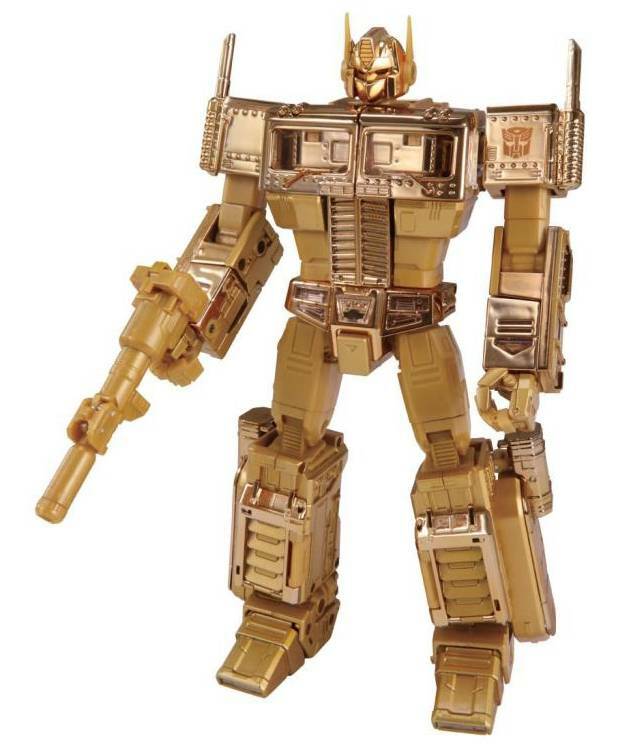 OUTSTANDING MP- GHOST OF STARSCREAM!!!!!!!!!! 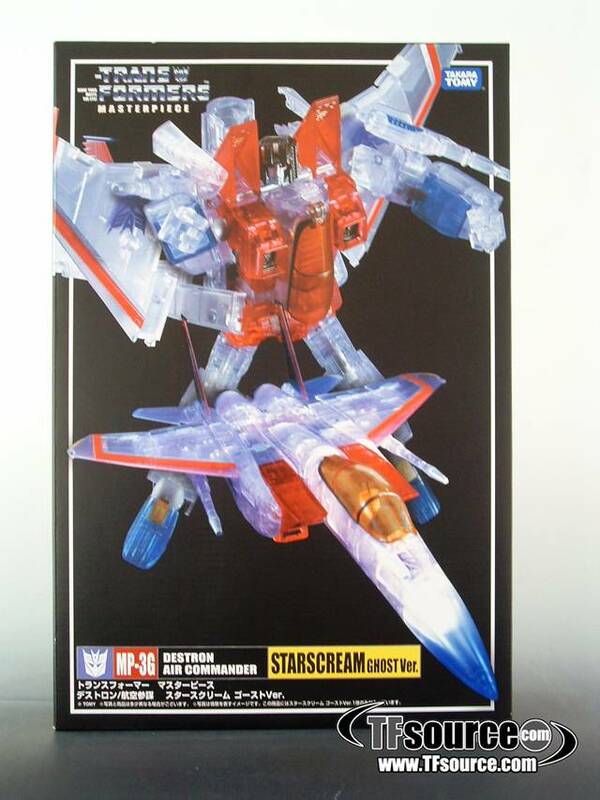 this truly a rocking mp-g-piece ghost of starscream!! 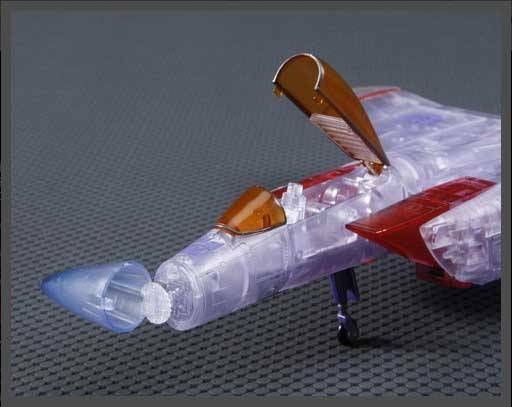 i was quite surprised , on how well in detailed this ghost of starscream is! i agree with couple reviewers in the light it gives denominational look and feel to it! plus it gives shine like ghost , to me it dose ! i chose not to put decals on is, because i thought it throw off the look that it gives! i personally wanted to keep to look like a ghost! 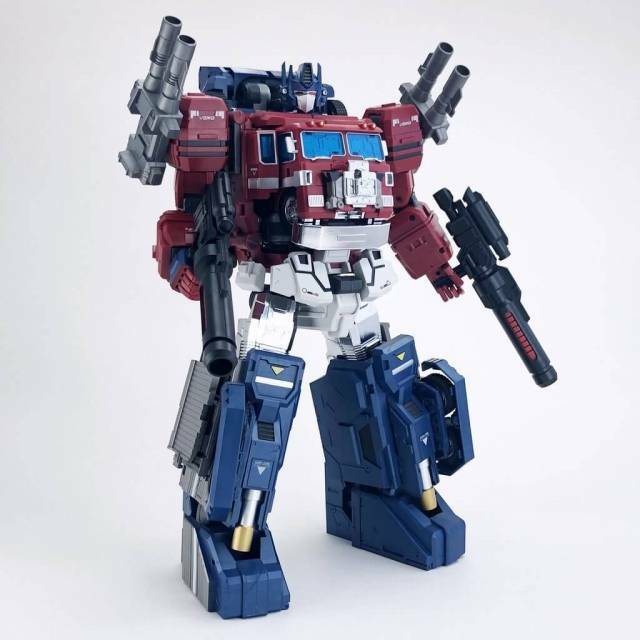 its your choice if want to put the decals on!the decepticon symbols is already on same the other decals! it would been really cool if they had decal giving tribute Chris Latta!? 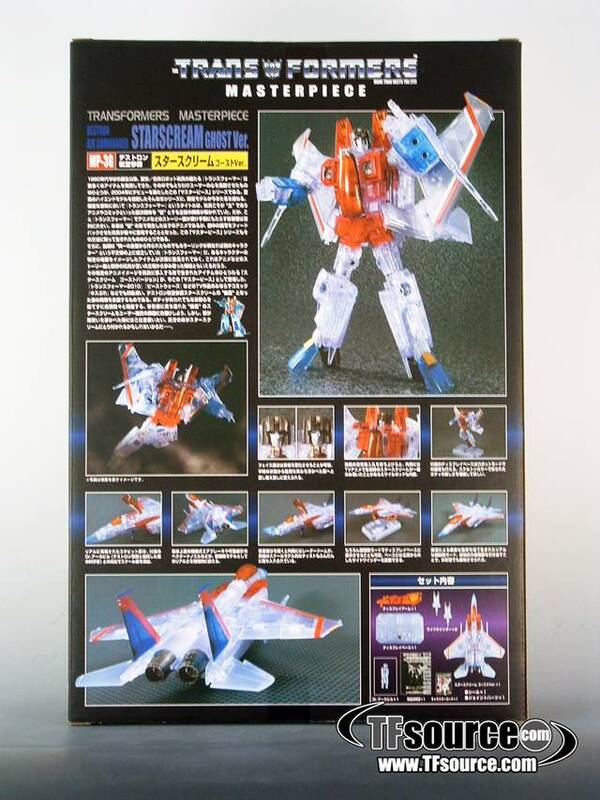 its accurate to season 4 episodes "the ghost of starscream" and "ghost in the machine"! 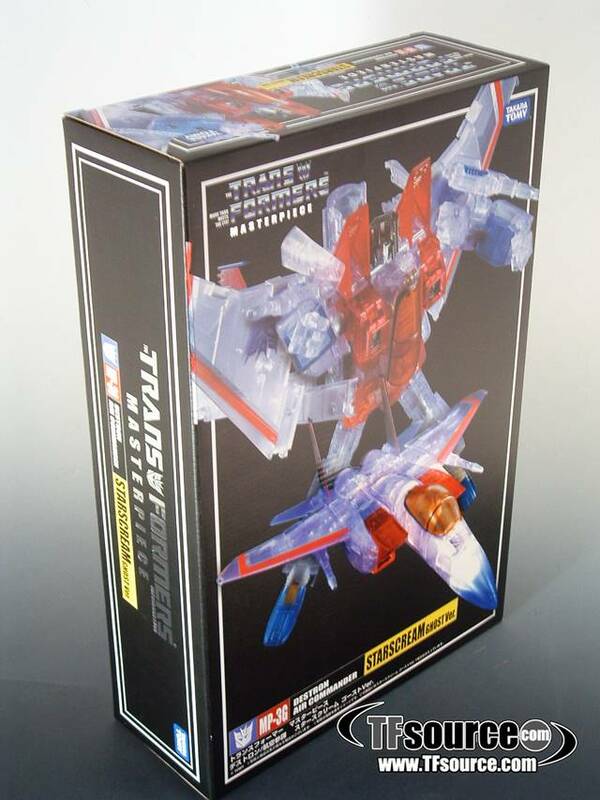 this hands down piece to own , one fan to another of starscream , you wont be disappointed! i strongly suggest in picking this piece up! what made decided to get this was the customer reviews! 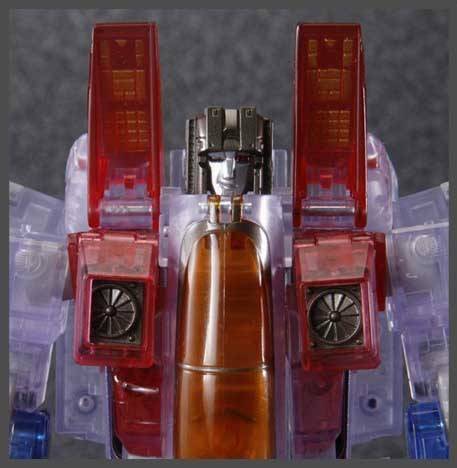 plus tfsource's video review on this rocking mp-ghost of starscream! 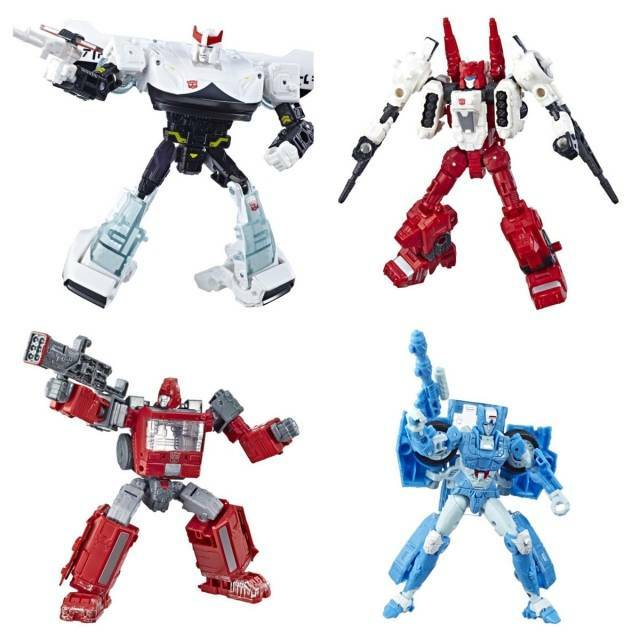 thank you tfsource team U-ROCK! MP-03G Starscream is a great figure, to add to your collection. 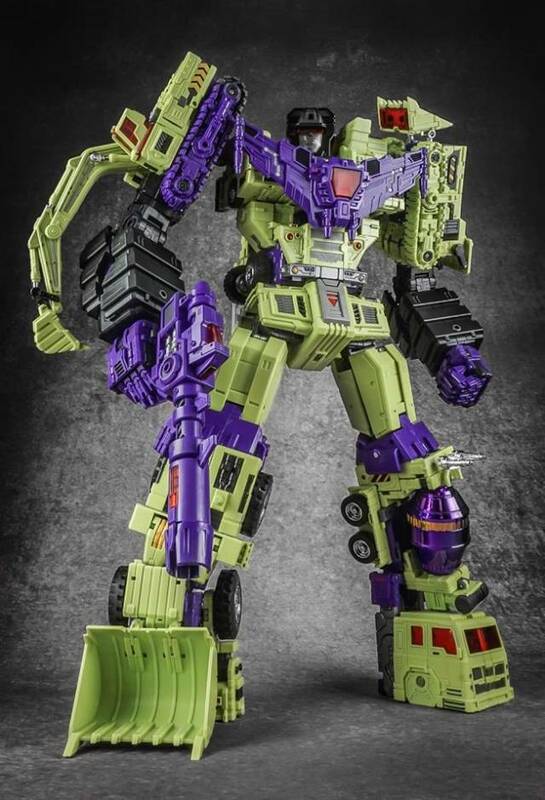 I only wish his hands would have been a blue translucent, aside from that he looks really awesome if you display him on a glass top, and add a form of lighting either from the top or bottom of starscream in either mode, he looks really wicked with light shining through him if you are able to do that as an extra when you display him. If you are thinking of whether or not to get him as I was, I am really glad I picked him up, so grab one while you can!